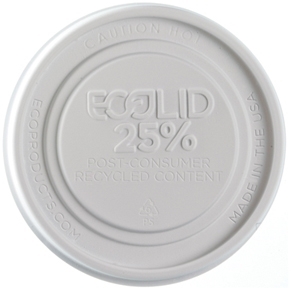 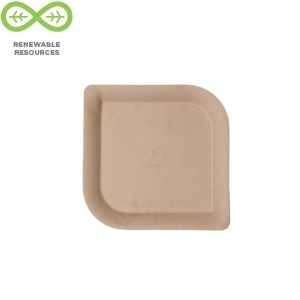 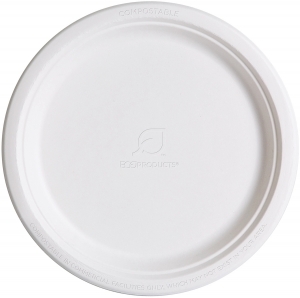 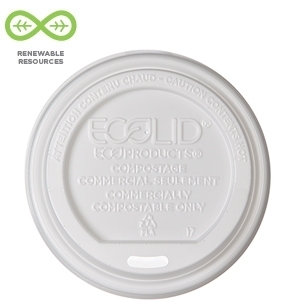 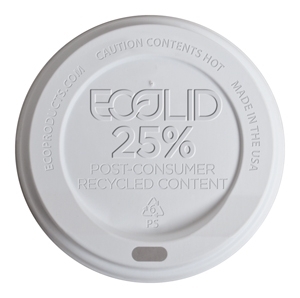 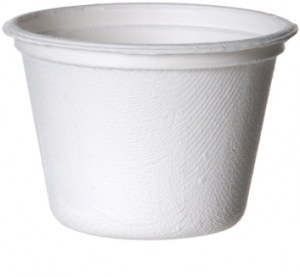 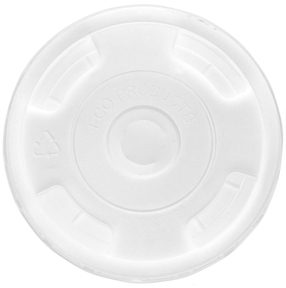 Unlike traditional soup cup lids, the Renewable & Compostable EcoLid® is made with PLA, a plant-based material, instead of traditional oil-based plastics. 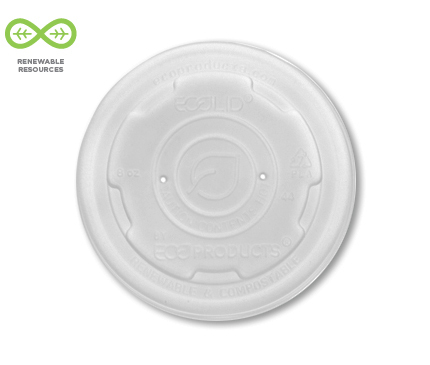 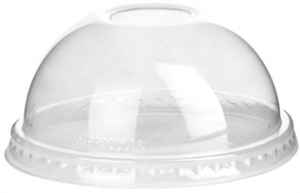 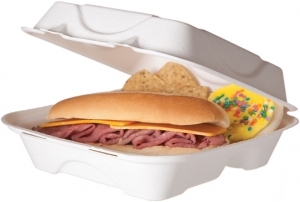 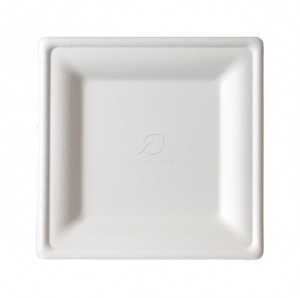 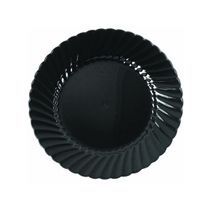 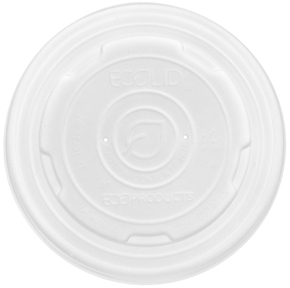 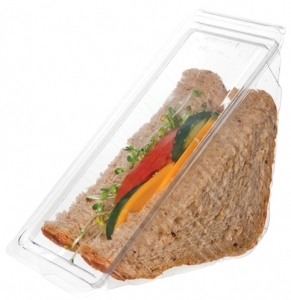 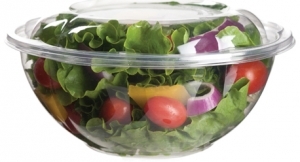 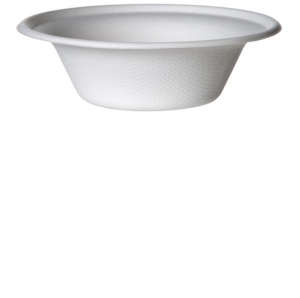 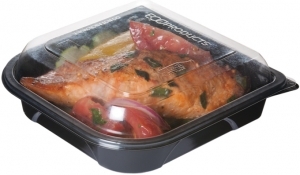 The EcoLid® is specially designed to top off hot foods and prevent leaking. 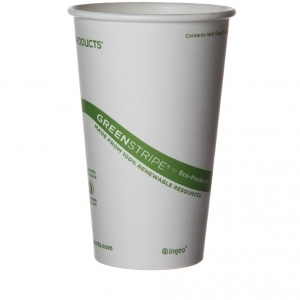 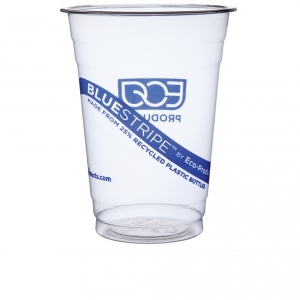 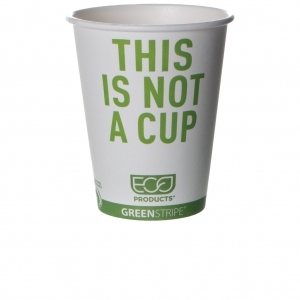 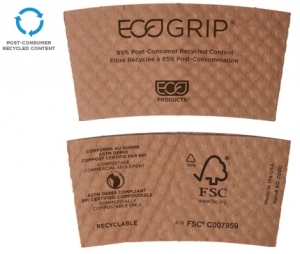 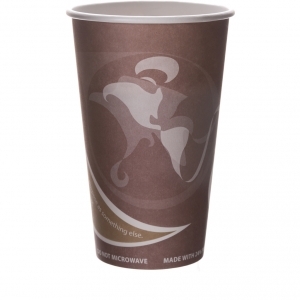 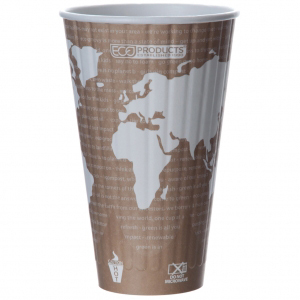 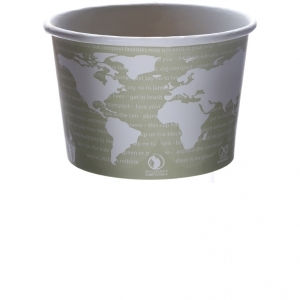 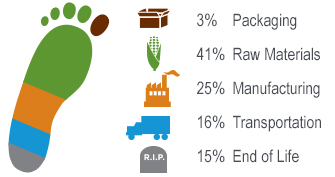 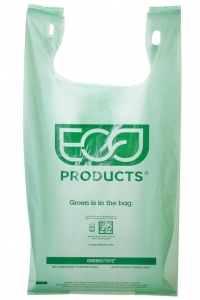 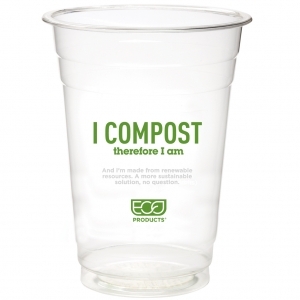 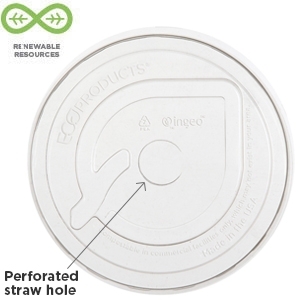 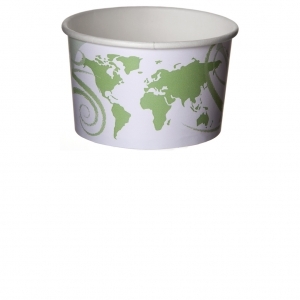 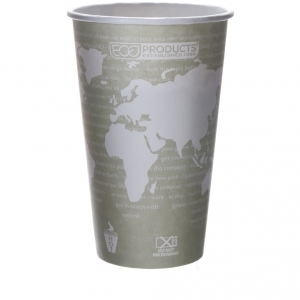 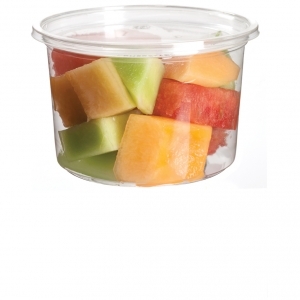 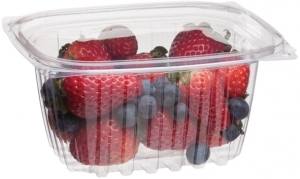 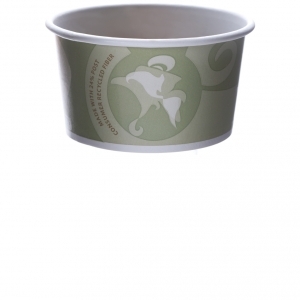 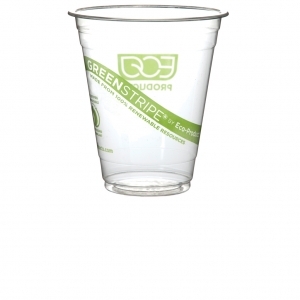 100% renewable, BPI certified compostable and ASTM compliant. 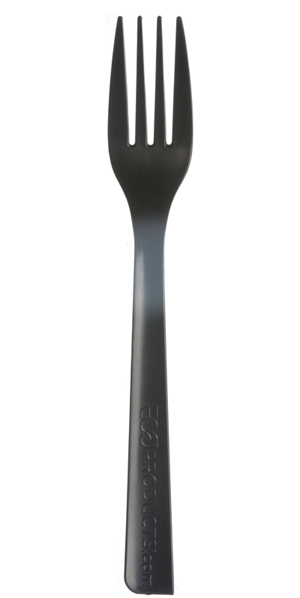 Heat tolerance of 200° F.